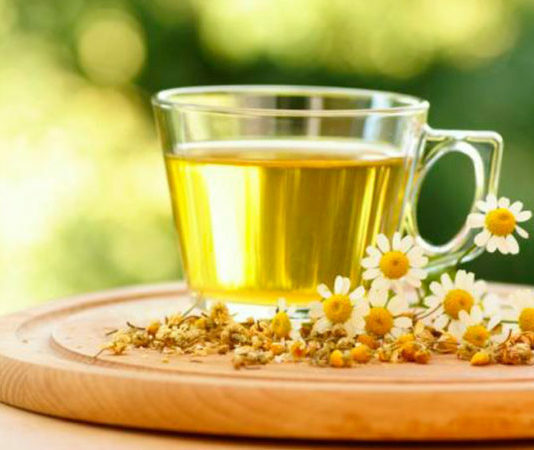 Do you know that Chamomile is A Natural Sleeping Aid? Unfortunately, for a portion of the nation, there isn’t an easy answer to getting a good night of sleep. These people suffer from a sleep disorder, which can range from something as common as insomnia to the more rare, like REM sleep behaviour disorder. Our website tries to get you the answers you need if you have the sleeping disorder.